If you are a Tata Docomo subscriber, you now have reason to cheer. Under a new plan voucher launched by Tata Docomo, you may now enjoy free incoming on both GSM and CDMA networks. The newly –launched Plan voucher will be available at Rs. 46 for all circles except Kerala and UP (W). For Kerala and UP (W), the plan voucher will be available at Rs. 47. Under this offer, your home rate for local and STD calls will be 1.2p/sec for a promotional period of two months and after 60 days, the rate will be hiked to 1.5p/sec. The offer will be valid for 180 days and you will be able to enjoy free incoming while roaming on the Tata network. The offer is available for new and existing customers on PV 46 in all circles excepting Kerala and UP (W) where PV 47 will be applicable. However, keep in mind that your incoming will be charged as per the standard rate if you’re roaming on any other network. 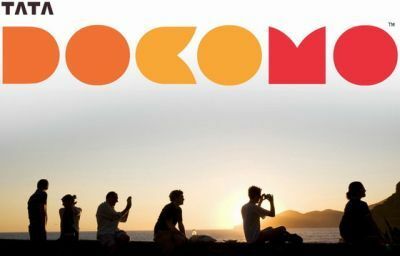 This is a very attractive offer launched by Tata Docomo, which is known for introducing attractive offers that gain the interest of the public. The carrier also offers among the best rates in the competitive telecom industry. If you would like to get more information, you can call the customer care number at 121 you’re your Tata Docomo GSM/CDMA number.